A New Year, a New Garden. Whether this is your first garden or 10th, every year it’s nice to set goals and intentions for the upcoming gardening season. Come January you might of already collected a few seed catalogs and are trying to figure out what to grow. 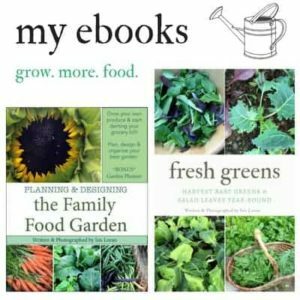 You might be trying to figure out what and how much to plant, whether or not you can grow enough food to feed your family or grow a full-scale home production garden. Setting your gardening goals will help get the year on the right track. 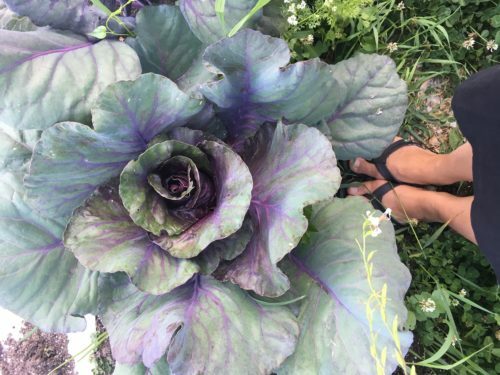 Every year it helps to set intentions: what are your reasons for growing food? What are your goals? 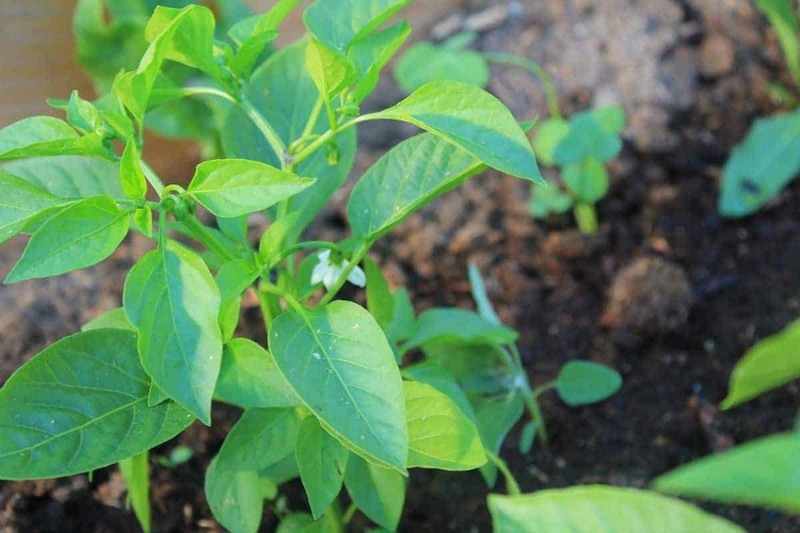 Are you a foodie that wishes to explore new tastes by growing certain varieties? Is your goal to have fresh salad every week this summer? Are you hoping to finally master growing tomatoes? 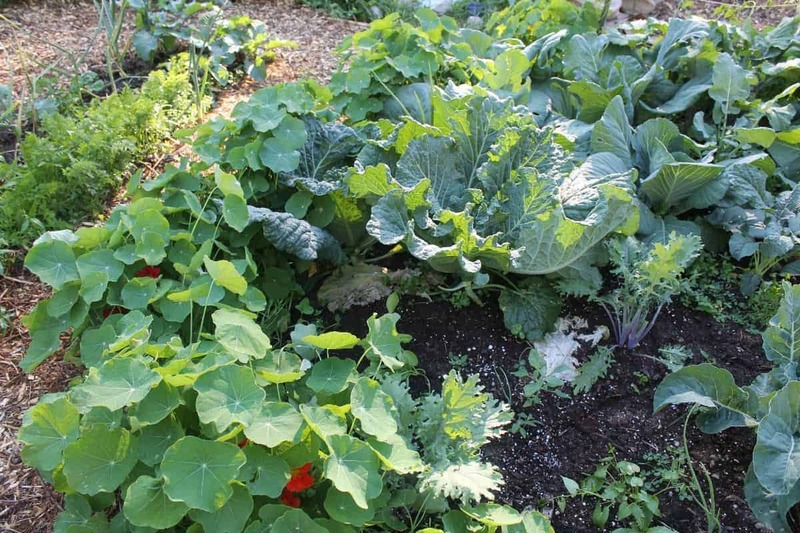 Are you building new garden beds? There’s always lots to think about at the start of the season. 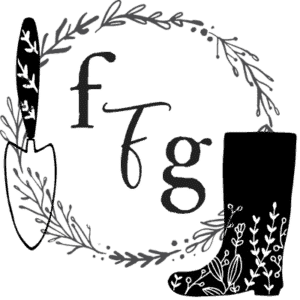 The freebies come as a 30 page printable pdf file but I wanted to share with you the first set of questions to give you an idea of how you can write your own gardening goals and resolutions. What is your local hardiness zone? How many frost-free days or months of the year do you have? What are the biggest weather challenges in your area for growing food? Drought? Snow? Short season? Rainfall? What is your garden size? Are you adding or building any new beds or growing areas (e.g. containers)? How much sun exposure does your backyard and garden location get? What are some of the microclimate concerns in your backyard? Frost pockets, flooding zones, shade from any trees? What pests/animals do you have in your area that could be a problem for your garden? What fencing or deterrence do you have in place so they become less of a problem? Have you paid attention to your pollinators (like bees)? Do you plan on growing plants that require pollination? Are you planting flowers to attract any pollinators? Could you put up a mason bee (non honey-bee) hive? 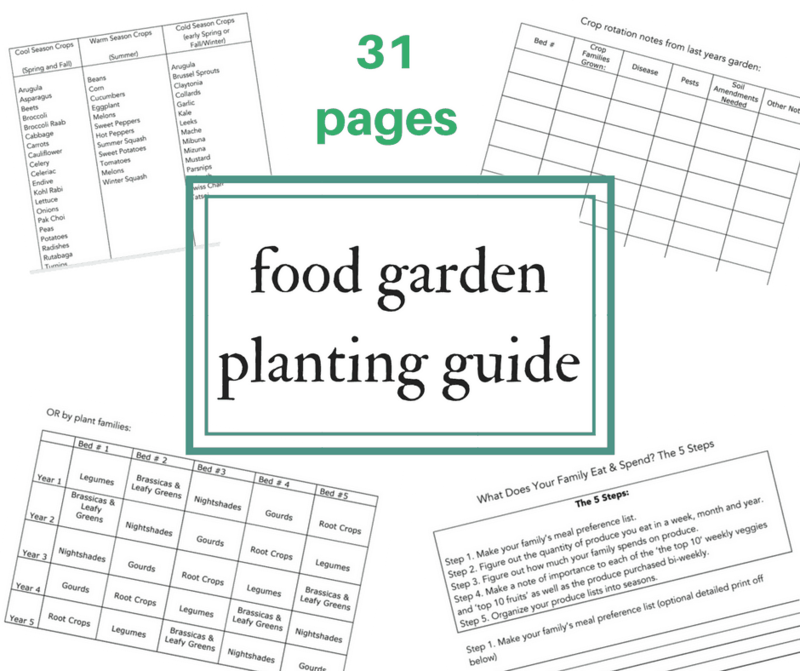 You can also check out my ultimate printable garden planner to help you stay organized for the season. Do you enjoy creating new year garden goals? All good questions! This year is my learning year. It’s my first garden in our new place. I have noticed the slightly cooler temps as we are an hour north of our old home. I’m excited to get my hands in the dirt. I’m so happy you’re taking a learning year, so many people put so much pressure to have the perfect garden right away. I grew a lot our first year but I learned so much through observation and SO many mistakes.